Damp Proofing and Waterproofing Equipment - Summer Savings! Summer is prime time for repair and renovation work to damp properties. 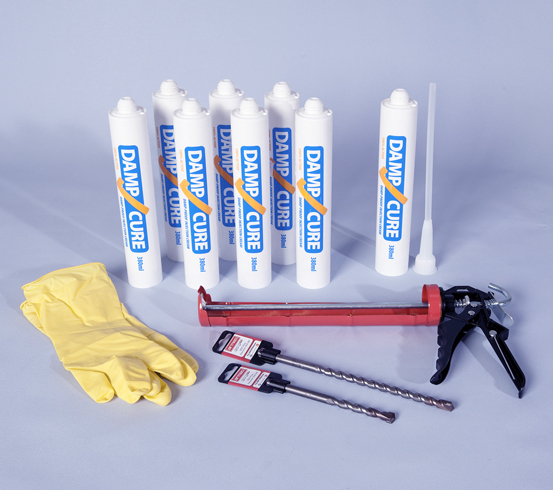 Check out our fantastic offers on a selection of damp proofing and waterproofing products - with discounts of up to 30% available only until the end of August, now is the time to stock up on these essential products and make massive savings. Already one of the most cost-effective waterproofing membranes available on the market today, Platon 2 Tanking Membrane is now available from Twistfix with a 20% discount in price. 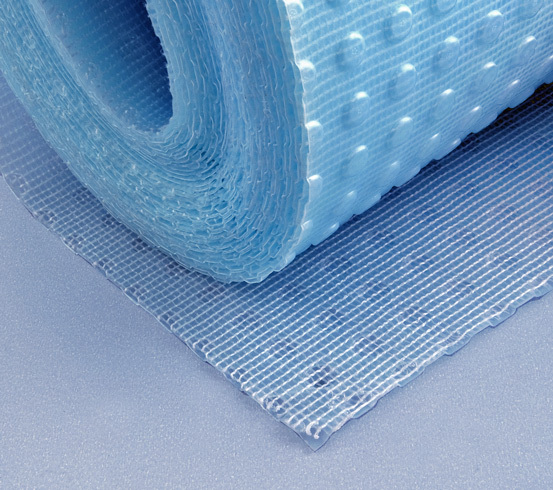 Formed from tough and durable yet easily pliable polyp­ro­pylene, the semi-transparent damp proof membrane can be quickly cut with scissors or a knife before being easily installed and sealed with effective butyl rubber waterproofing tape. Once installed, plasterboard sheets can be directly applied to the membrane’s mesh face using a dot-and-dab technique. Platon 2 can be used for plastering after a damp proof course has been inserted and is also ideal for difficult-to-treat damp areas such as disused chimney breasts or at high external levels. Perfect for use on a wide range of surfaces including slates, metal, concrete, felt, lead, asbestos and asphalt, this versatile waterproof roof coating is, without doubt, the best on the market today. Solar reflective, the formula increases thermal performance and, with fibres added to enhance flexural strength during natural roof movements caused by thermal changes, provides an instant solution to leaky roofs. 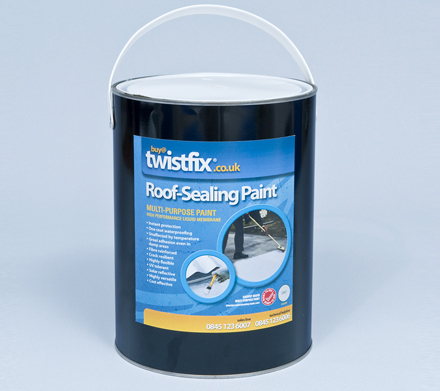 Twistfix Acrylic Roof Sealing Paint can be used on wet surfaces; indeed, it can be applied even while it is raining. Each square metre of roof will require between 1-2kg of product dependent on substrate and the non-ponding paint is easily applied using a standard spatula or brush. A 17% price discount on this versatile product can be taken advantage of in our current selection of special offers. Comprising eight cartridges of pure DPC injection cream along with all required accessories, this kit is a firm favourite at Twistfix. 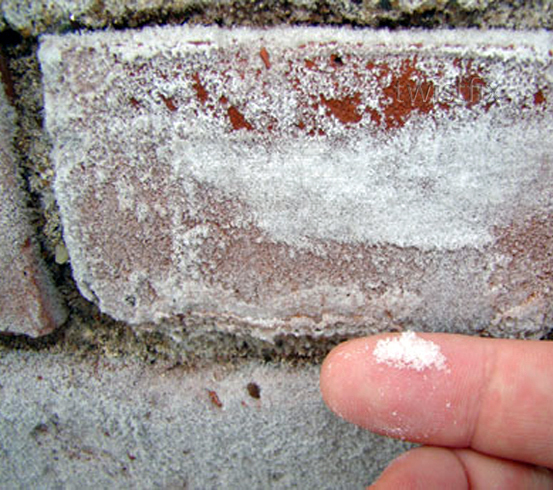 Upon injection, the emulsified cream migrates deeply and rapidly into the pores of damp masonry to create an effective, lasting chemical damp proof course. Along with the innovative damp proofing cream cartridges, SDS carbide drill bits are supplied with the kit to create perfect, uniform holes for the injection of the professional-quality damp proofing cream; also included are the necessary extension tube and caulking gun. Completing the DIY Damp Proofing Cream Kit is a pair of protective gloves, which should be worn at all times during use of this product. Until August 31st, the kit can be bought with a massive 30% discount from Twistfix. Find out more about our range of damp proofing and waterproofing materials, tools and accessories by calling 0845 123 6006 or email to sales@twistfix.co.uk.